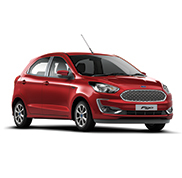 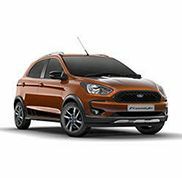 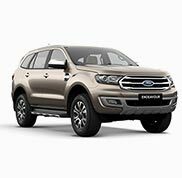 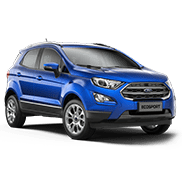 We are the Ford Authorised Dealers for Ford Aspire, Next-Gen Figo, Ford Ecosport, all new Ford Endeavour and the legendary Ford Mustang in the Mumbai region. 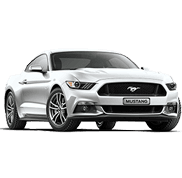 We have also added the New Ford Mustang to our fleet. 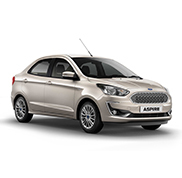 As an authorised Ford dealer, we look forward to showing you our exciting range of new cars, as well as parts and servicing information.